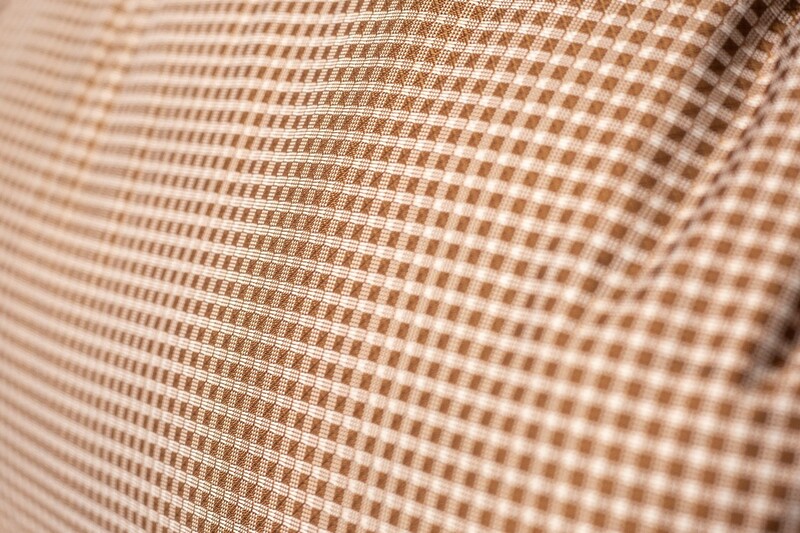 Blaze 60 a new generation ready to go the distance in Short, Regular or Long Torso. 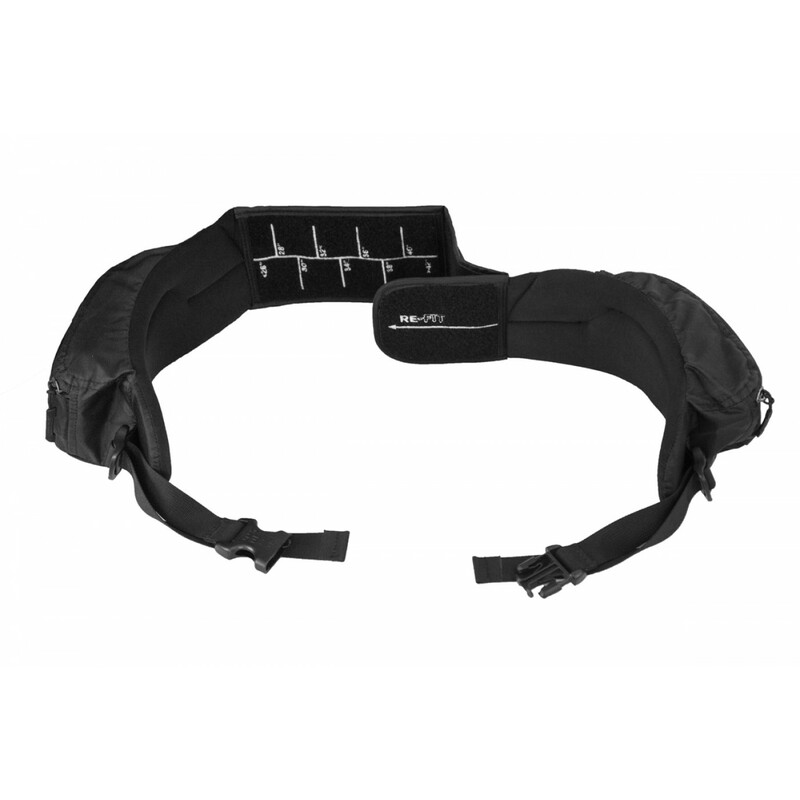 Specific Adjustment points to lock in your exact torso size. 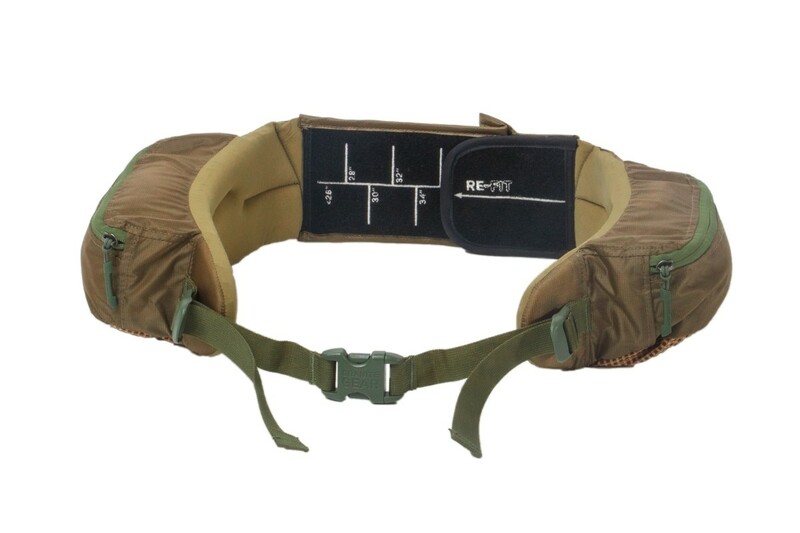 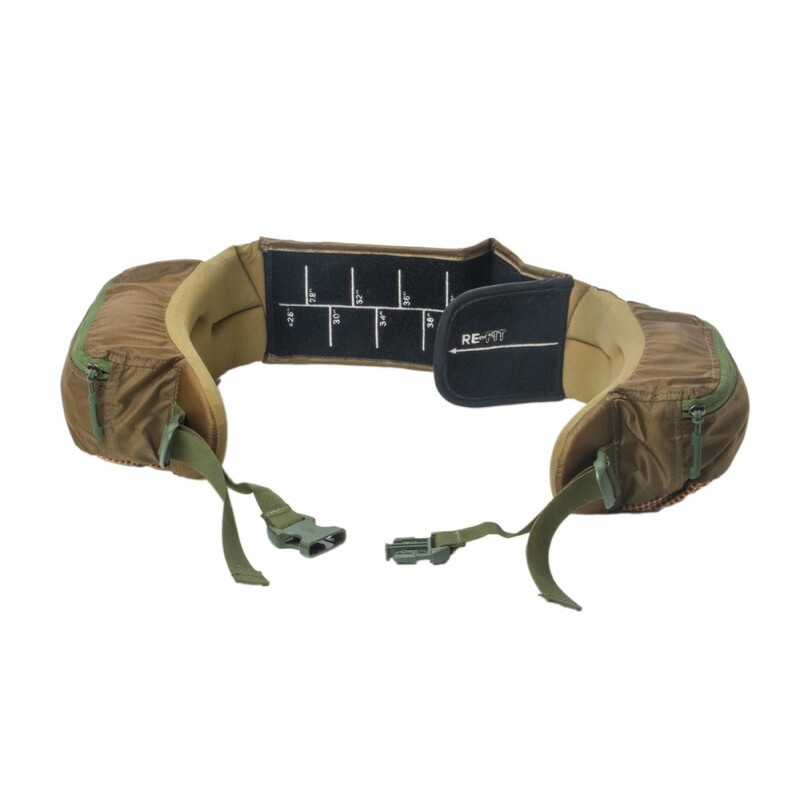 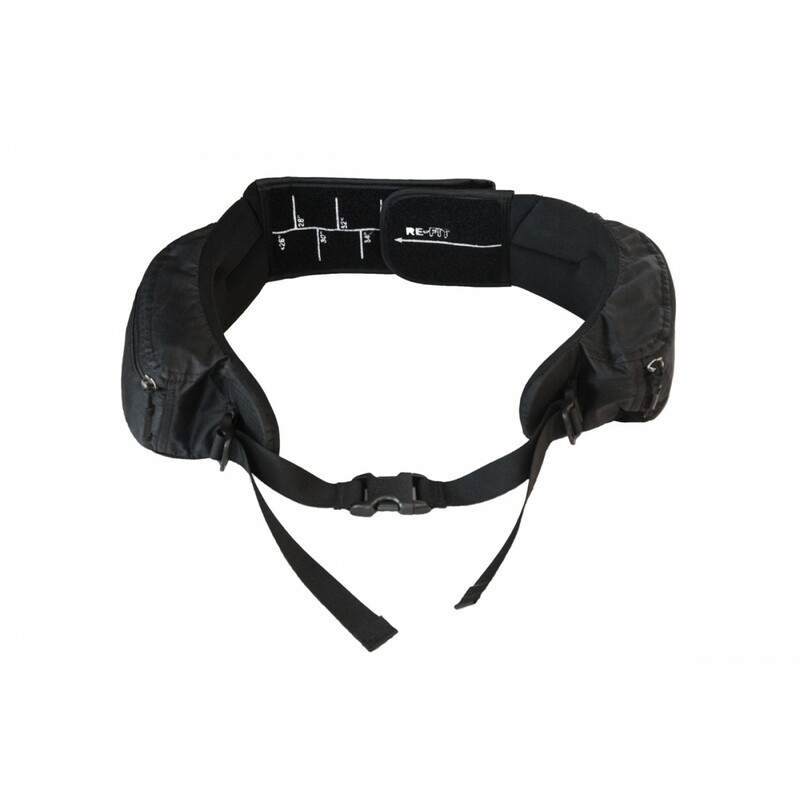 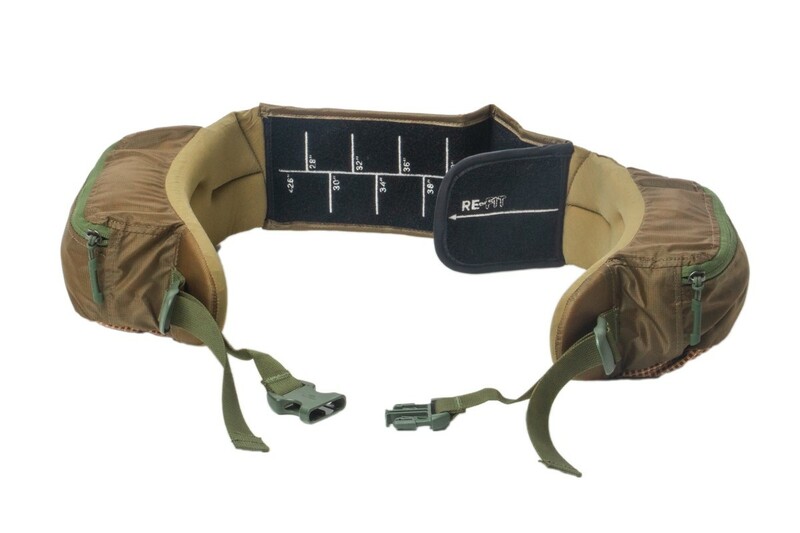 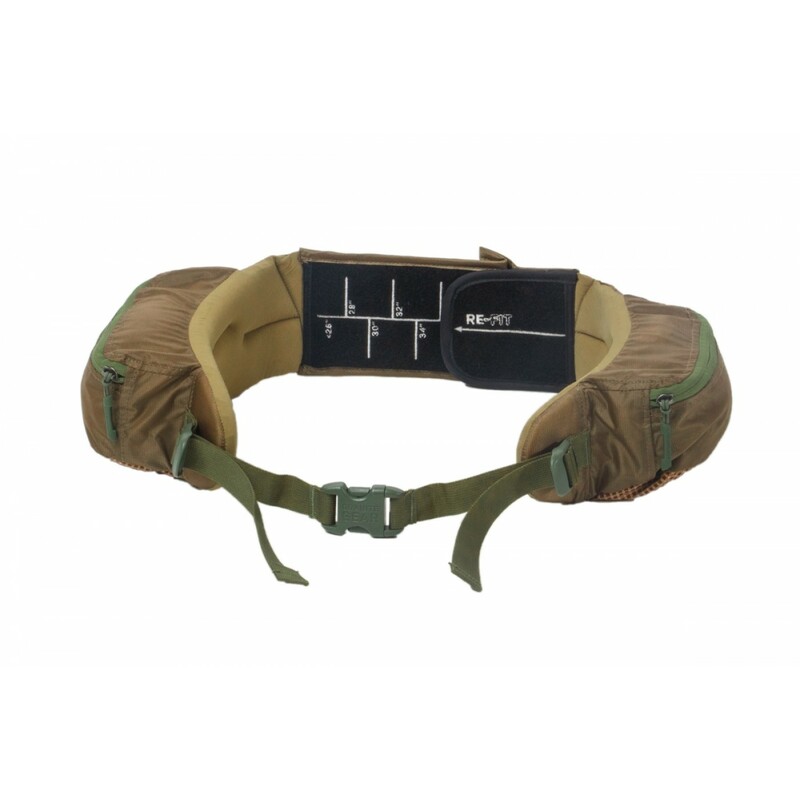 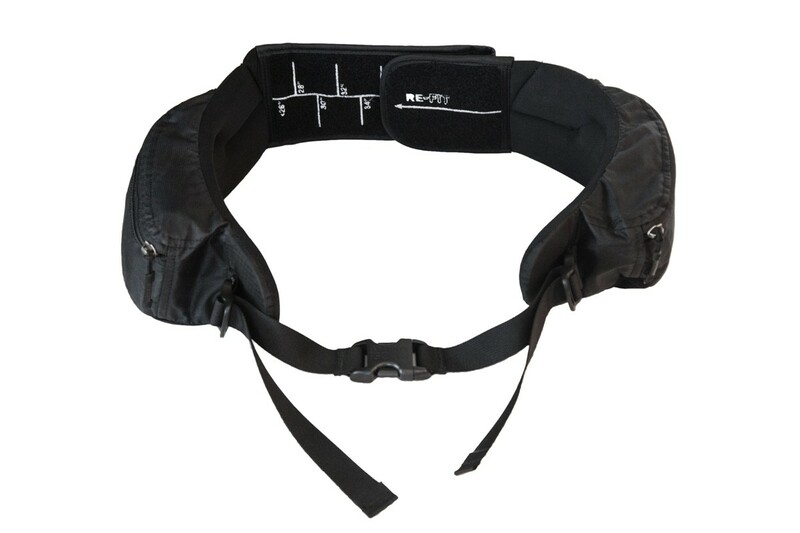 Dual density shoulder harness with load-lifter straps, removable sternum strap and whistle buckle for safety. 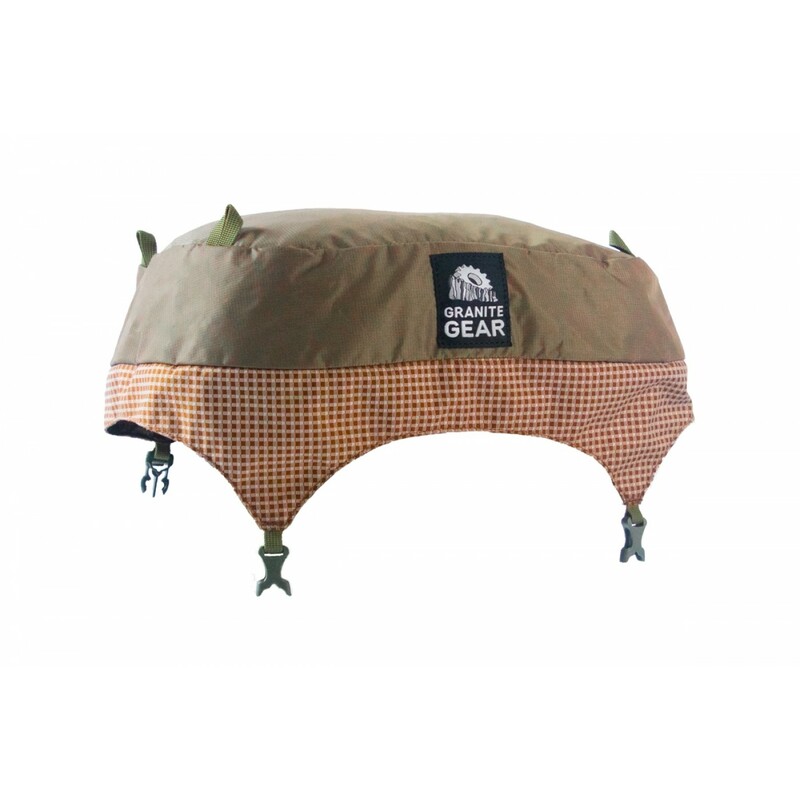 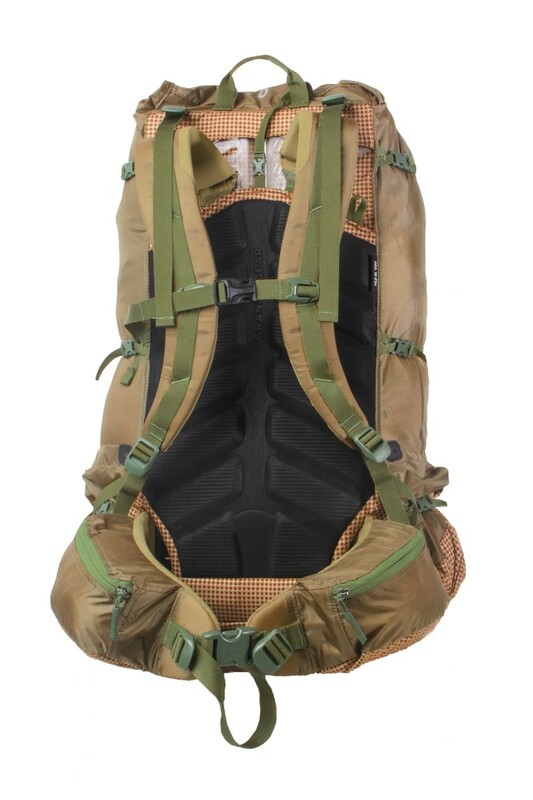 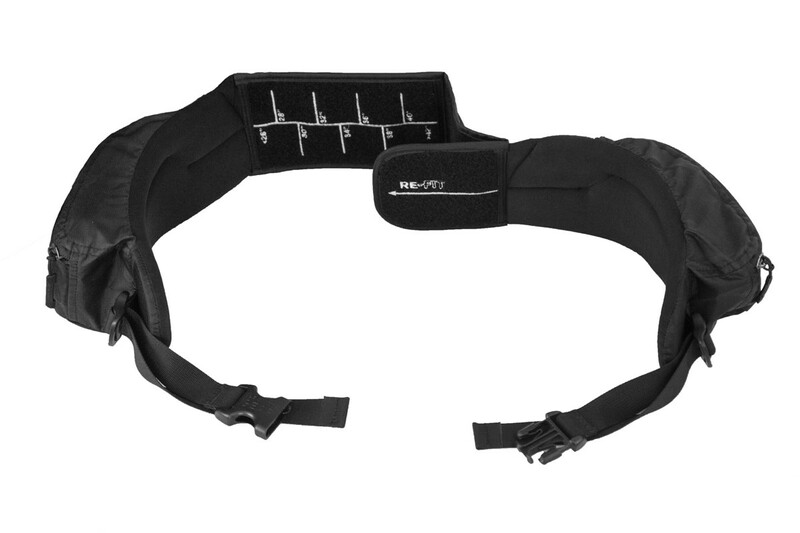 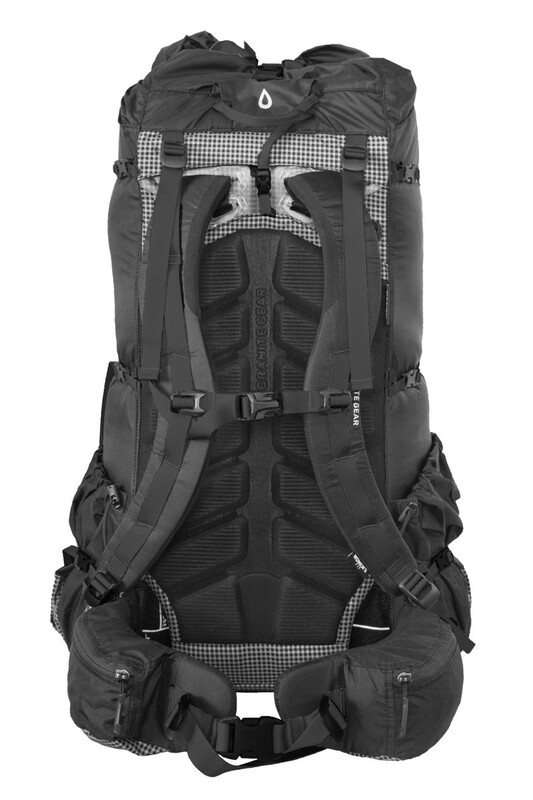 Three-tier side and front compression straps system. 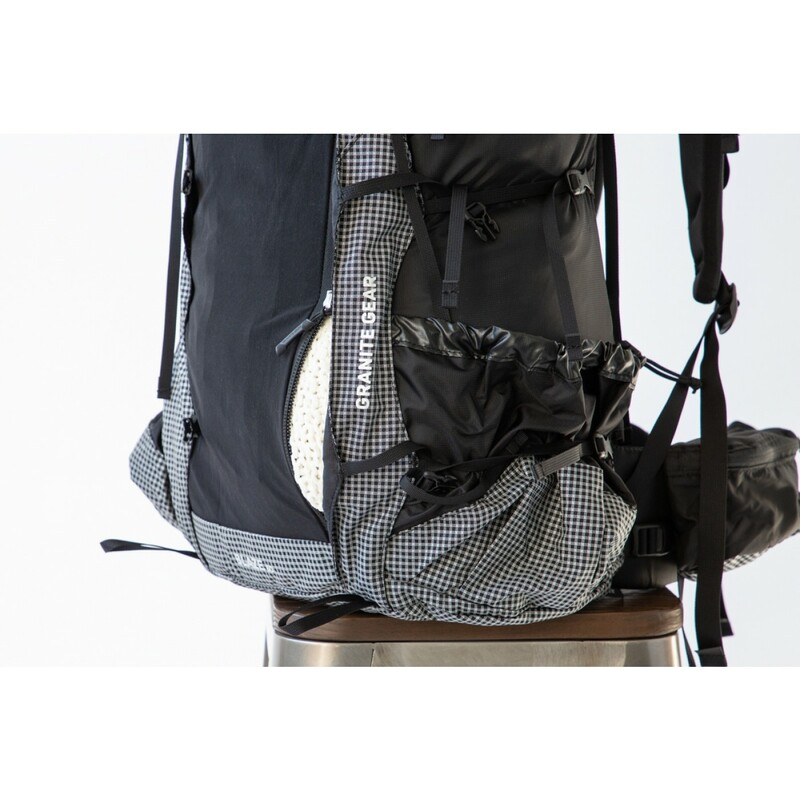 The Blaze 60 is built to go the distance, comfortably and tailored to you. 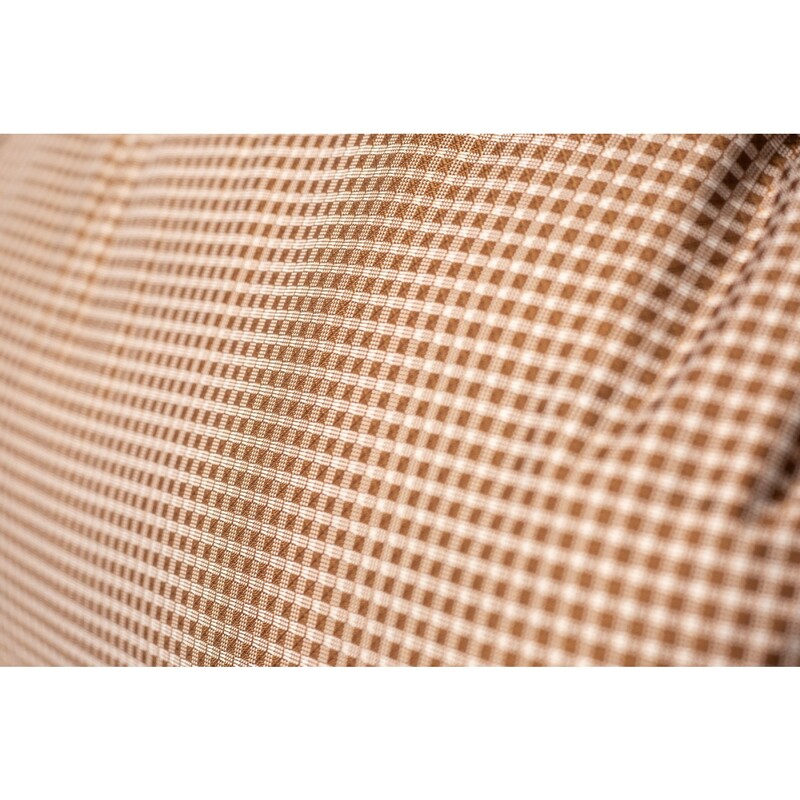 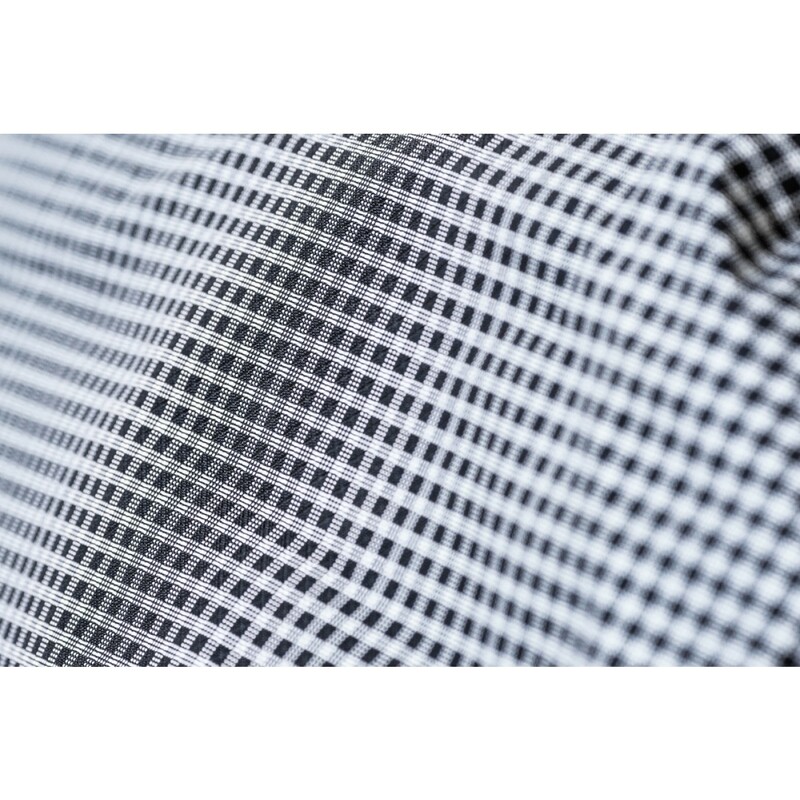 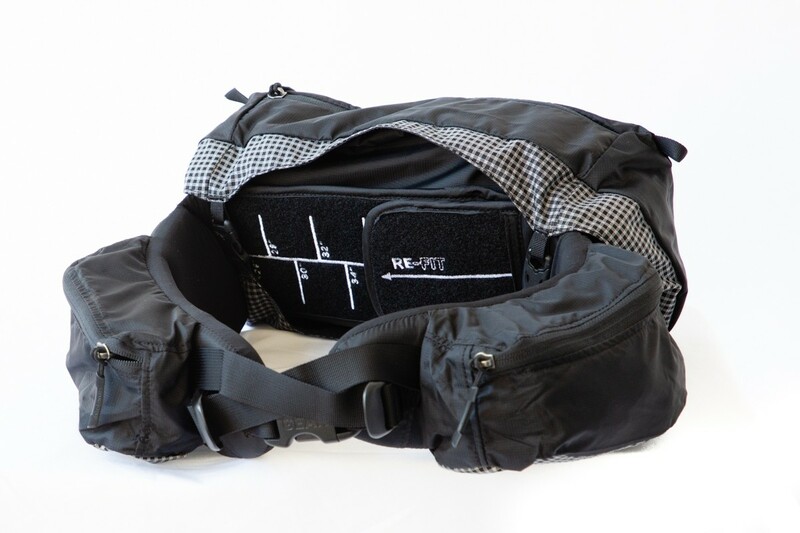 The A.C. frame let's you lock in your fit precisely to your torso size. 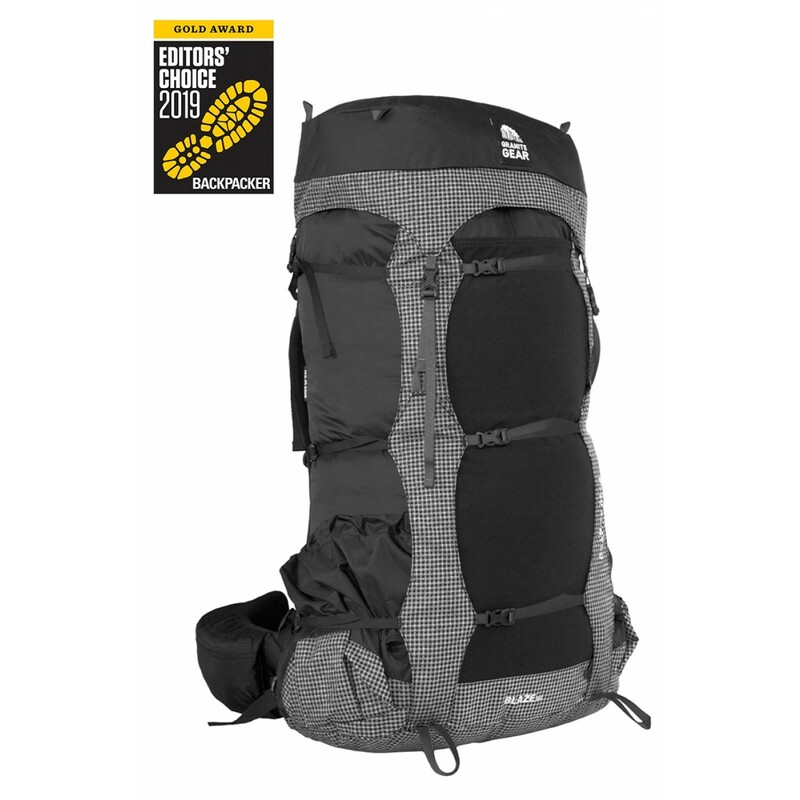 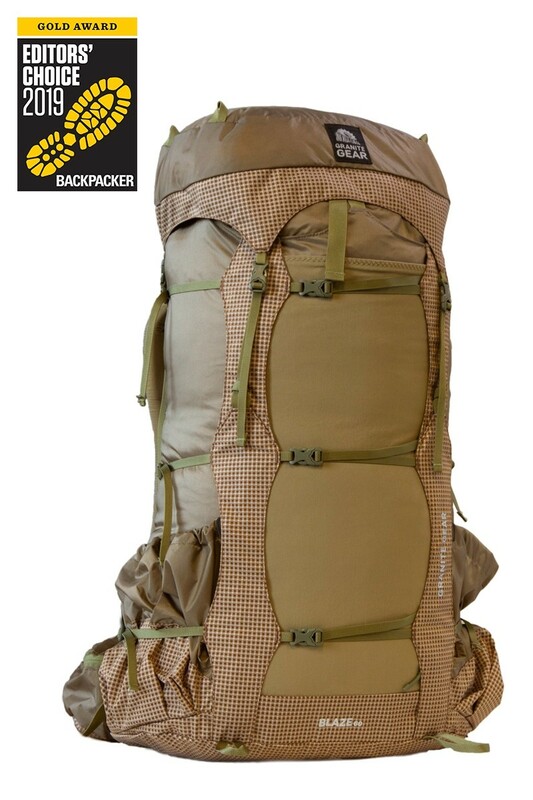 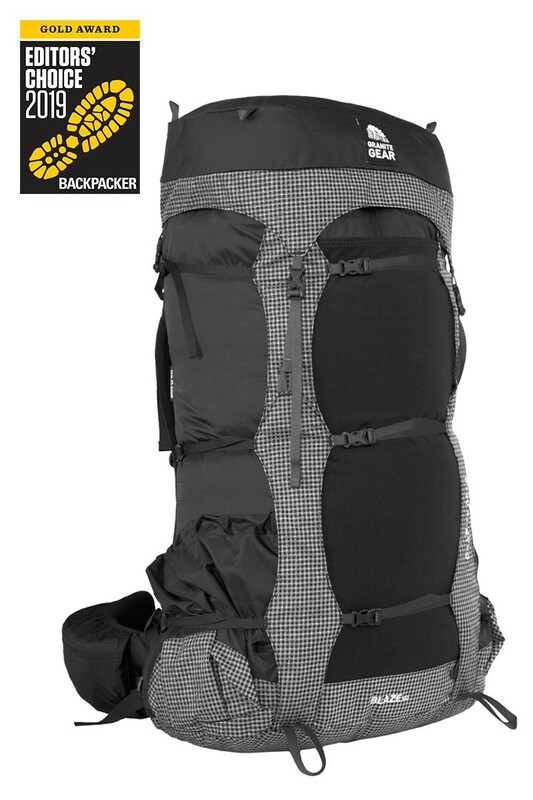 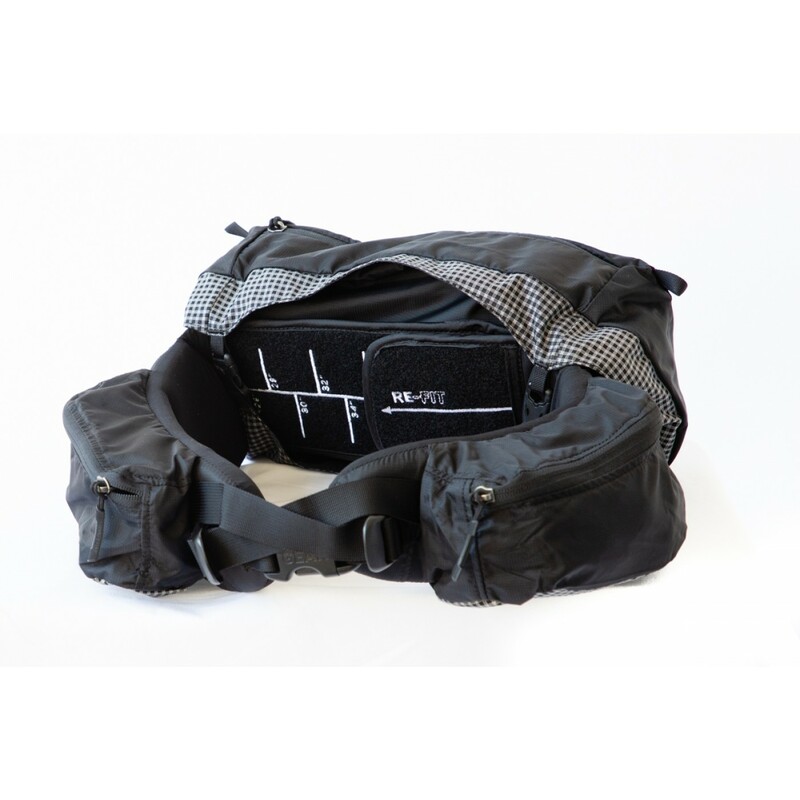 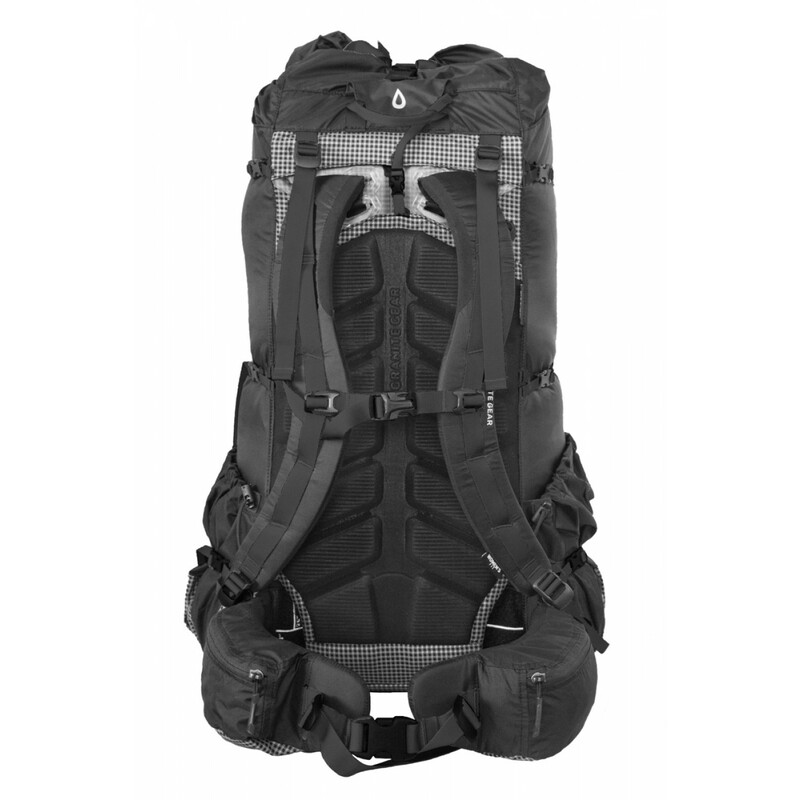 The frame, in combination with the patent-pending fully adjustable Re-Fit hip belt and the molded foam back panel, lets the pack comfortably carry up to 50 lbs. 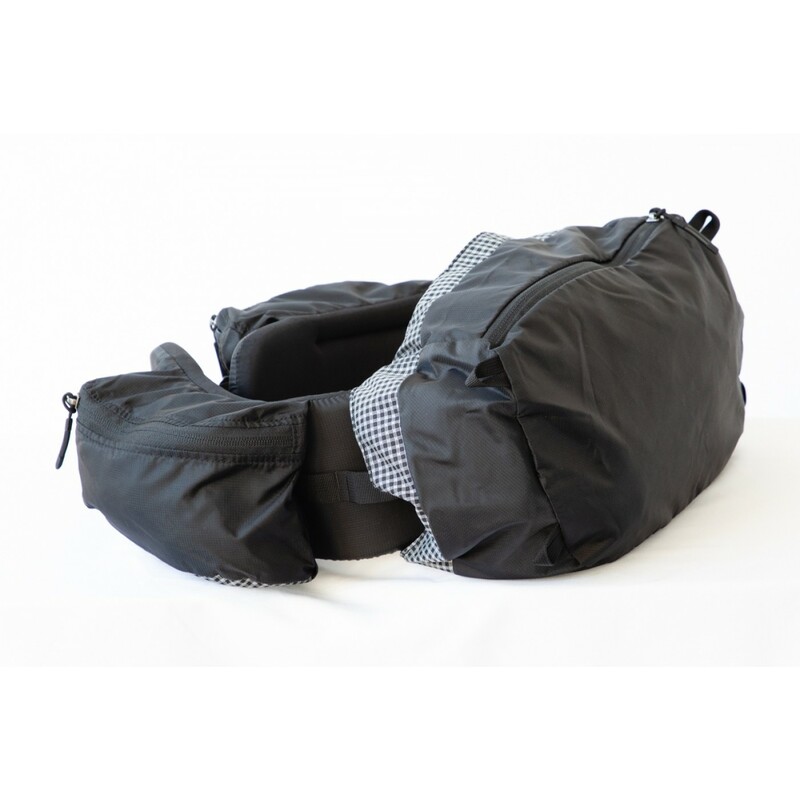 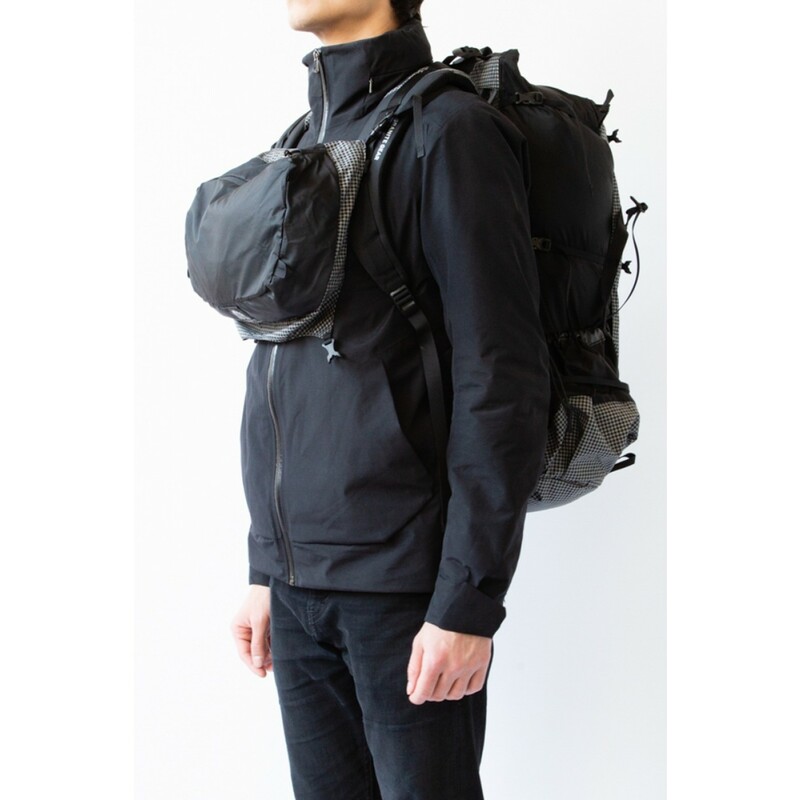 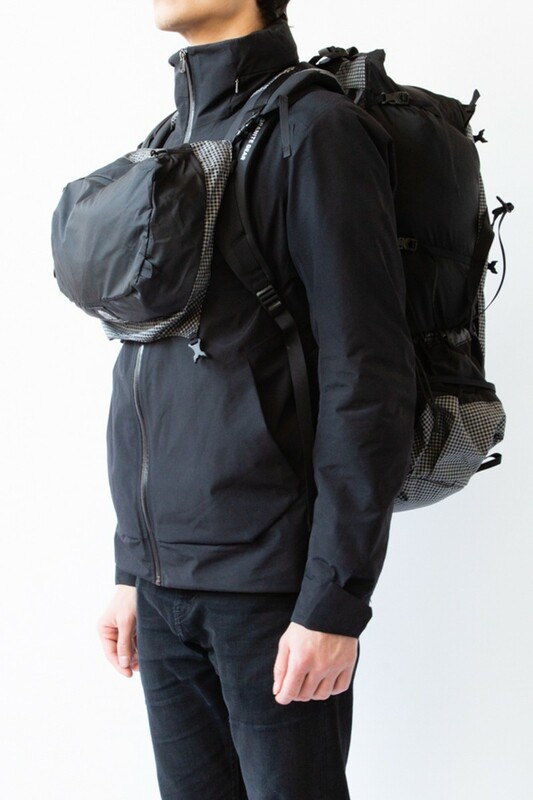 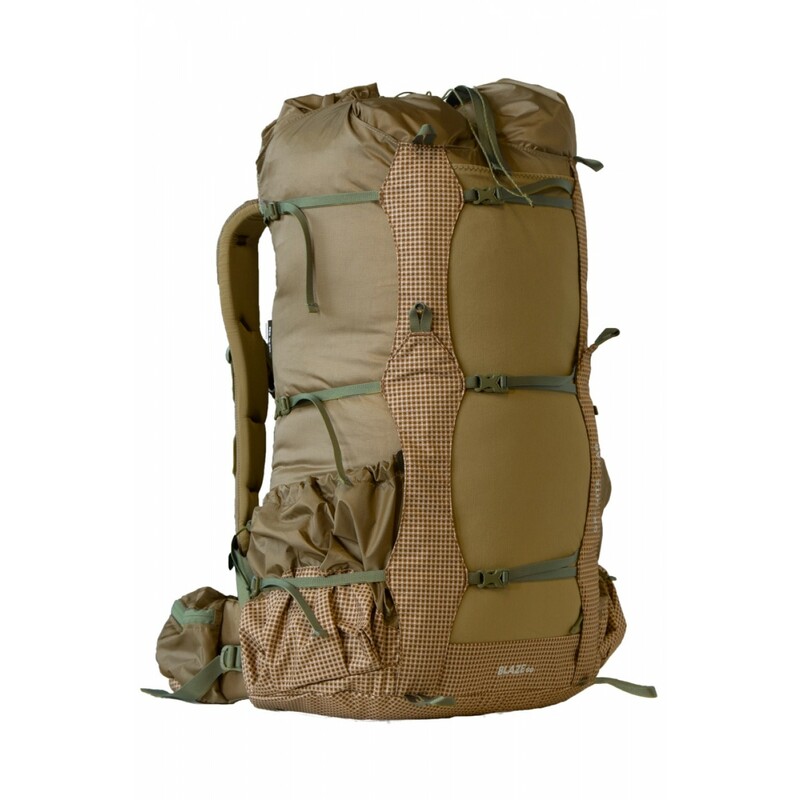 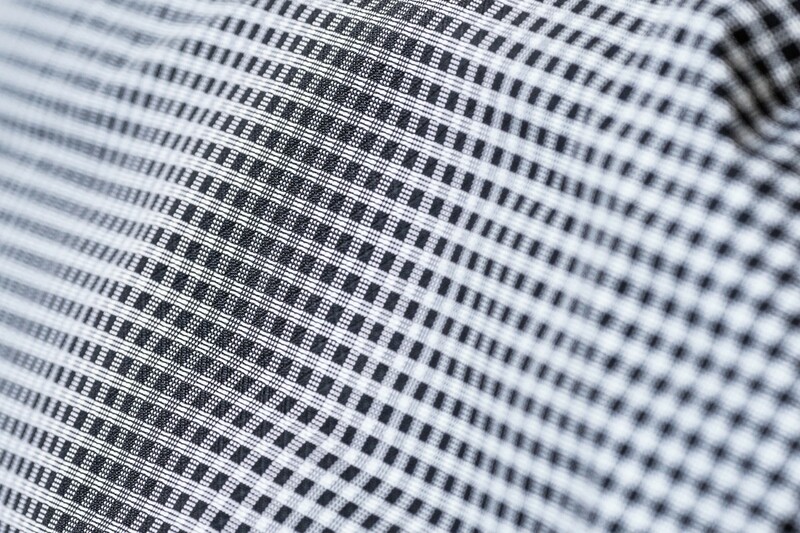 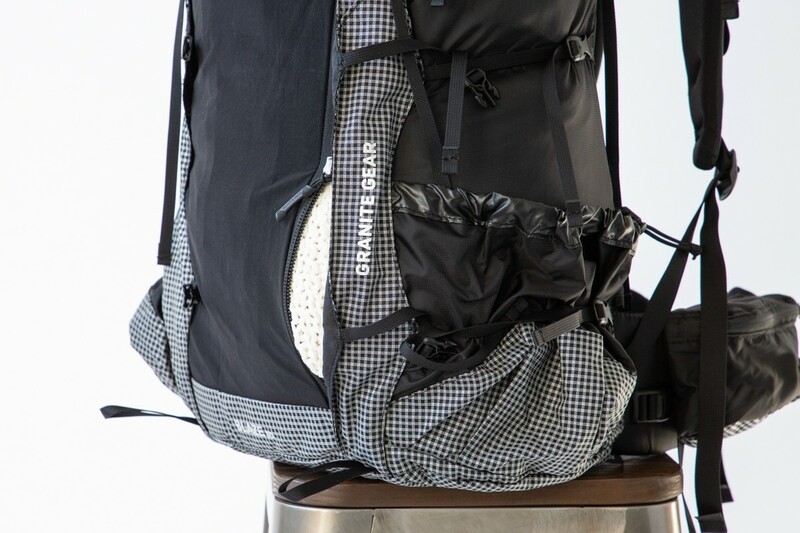 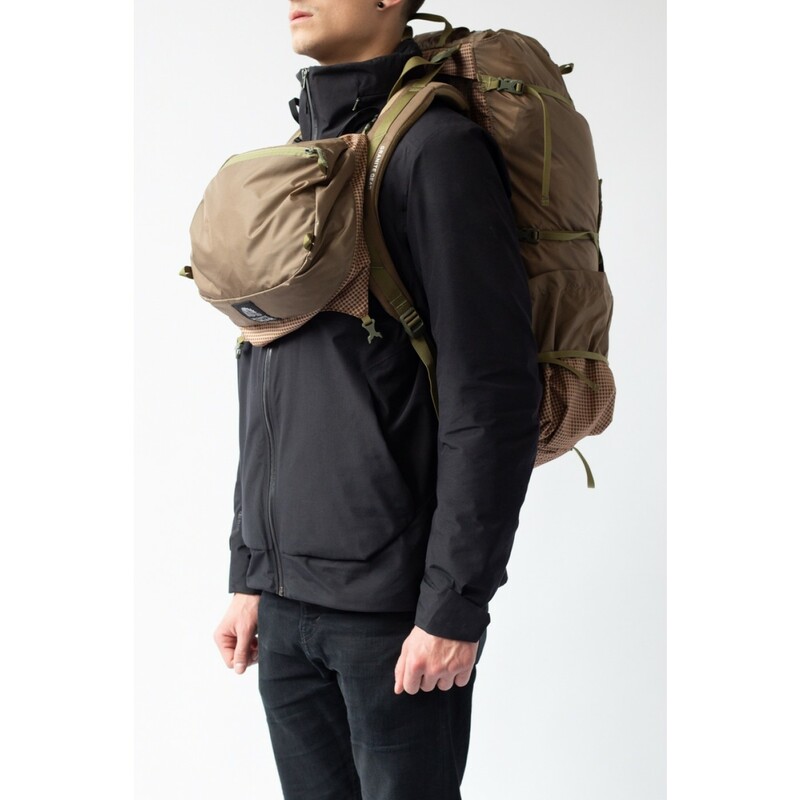 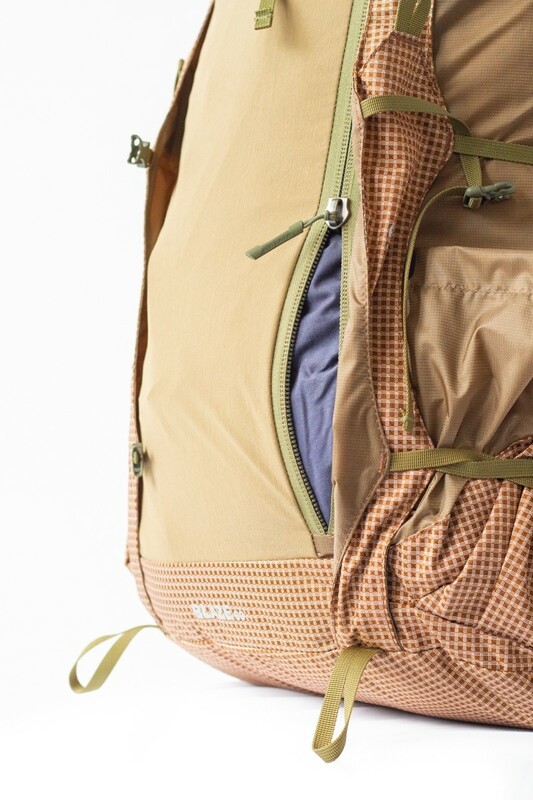 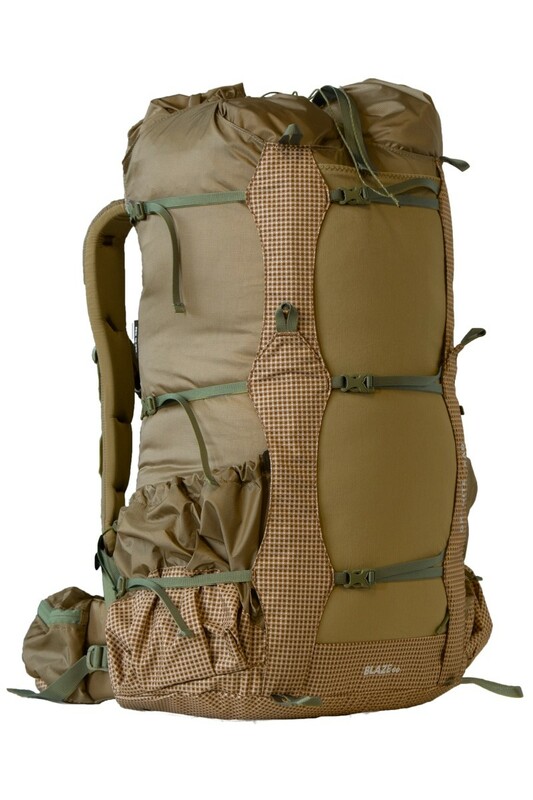 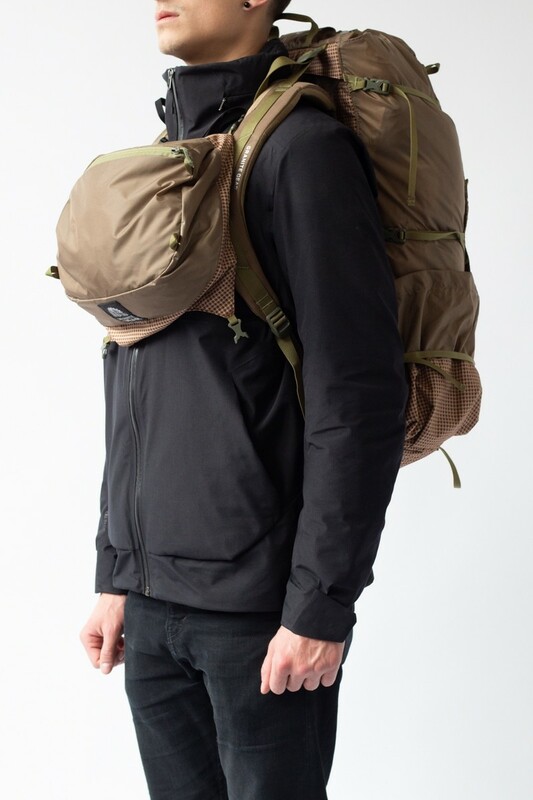 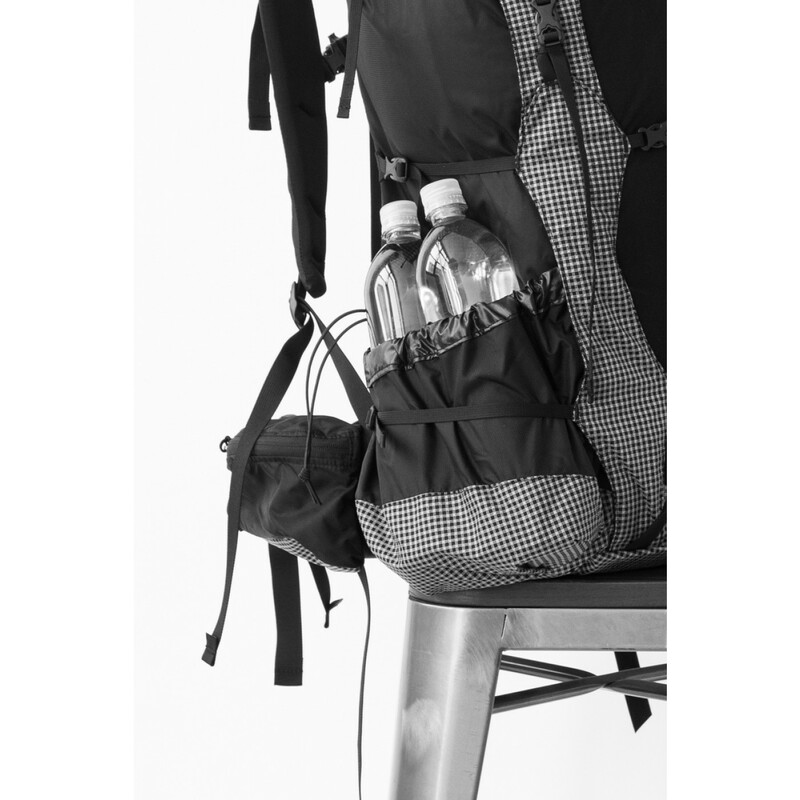 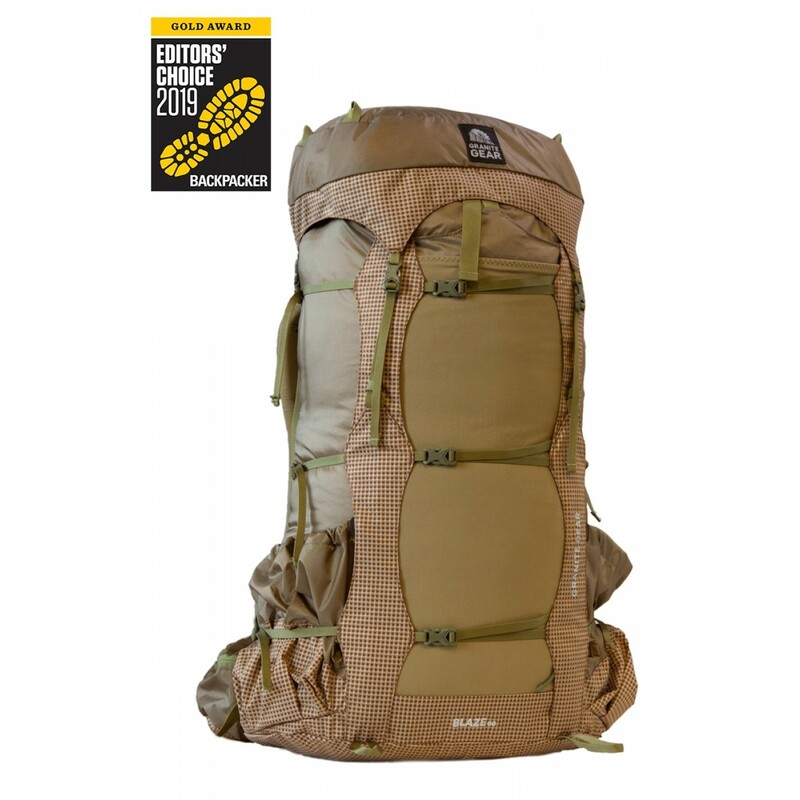 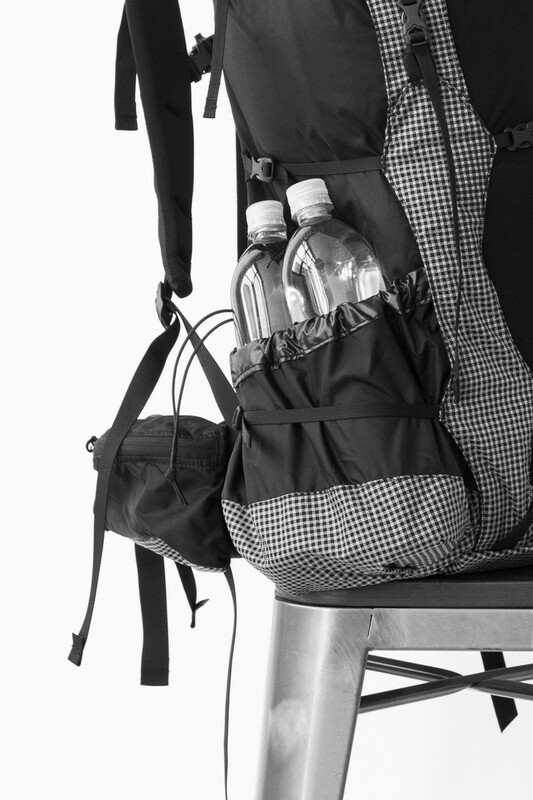 The custom fabric is an innovative technology that makes this our most durable pack to date. 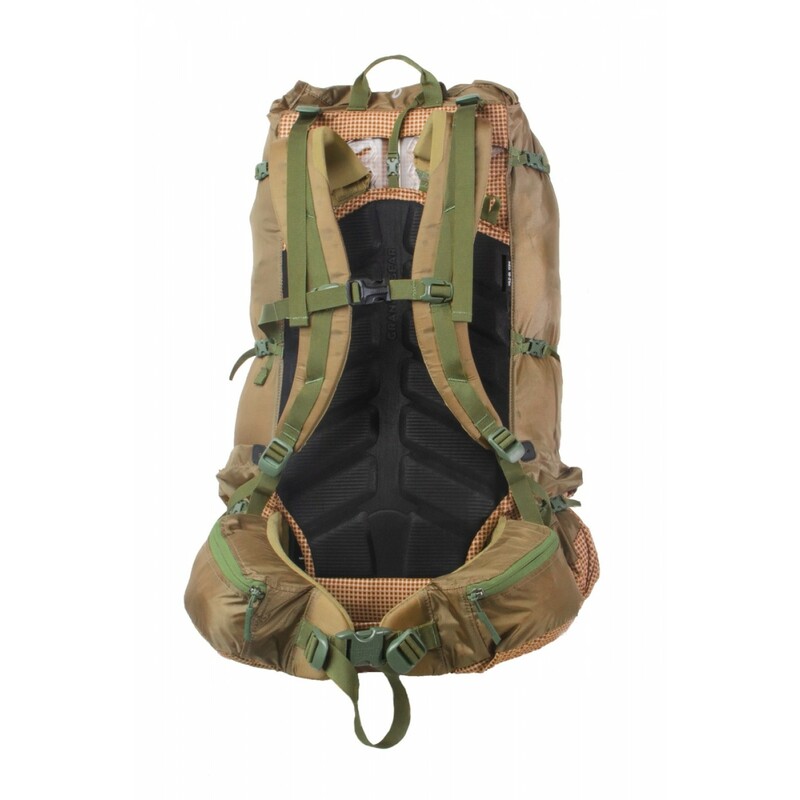 In the high-impact and high-abraison areas, we're using a Granite Gear exclusive 210D Robic nylon UHMWPE triple ripstop. 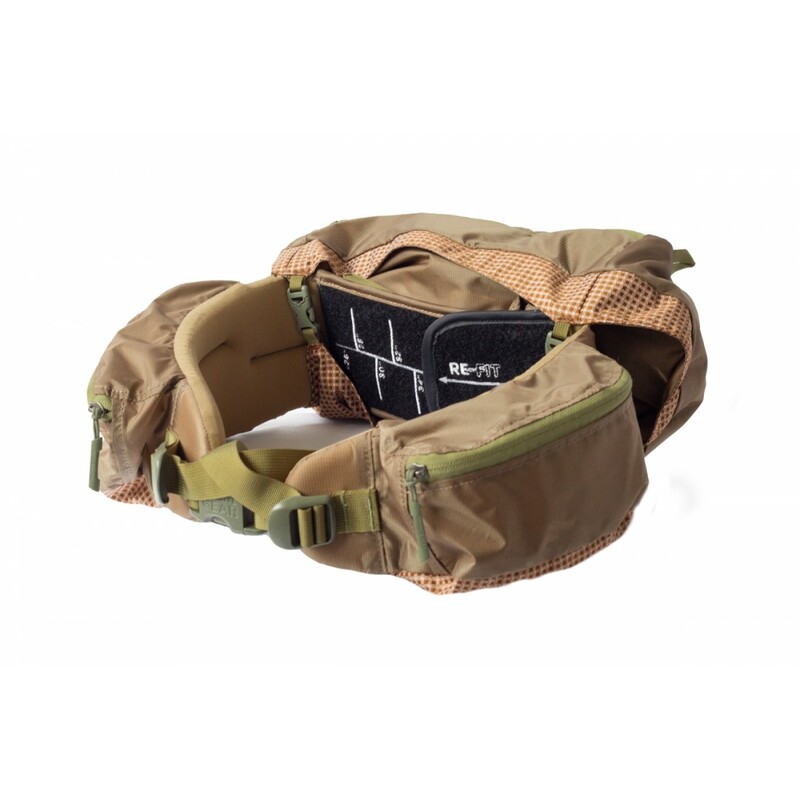 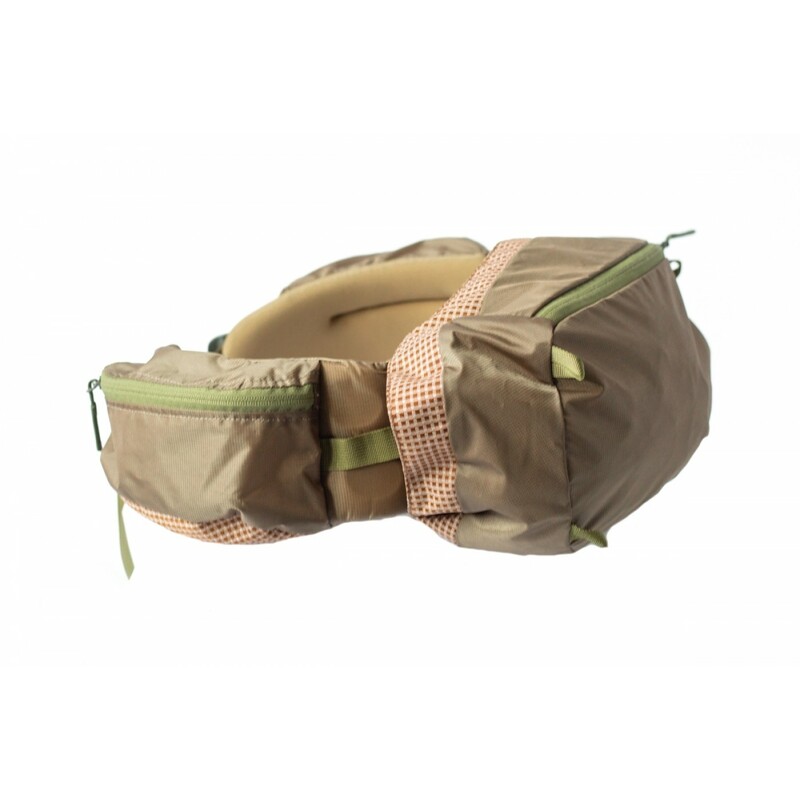 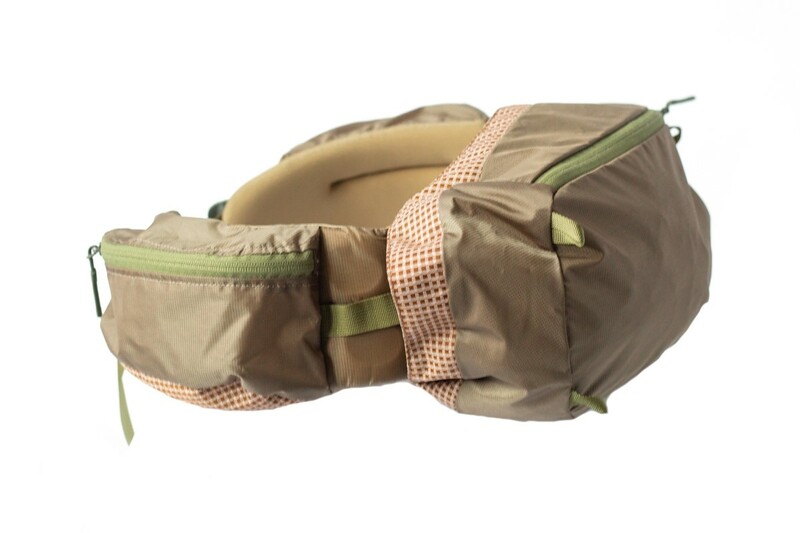 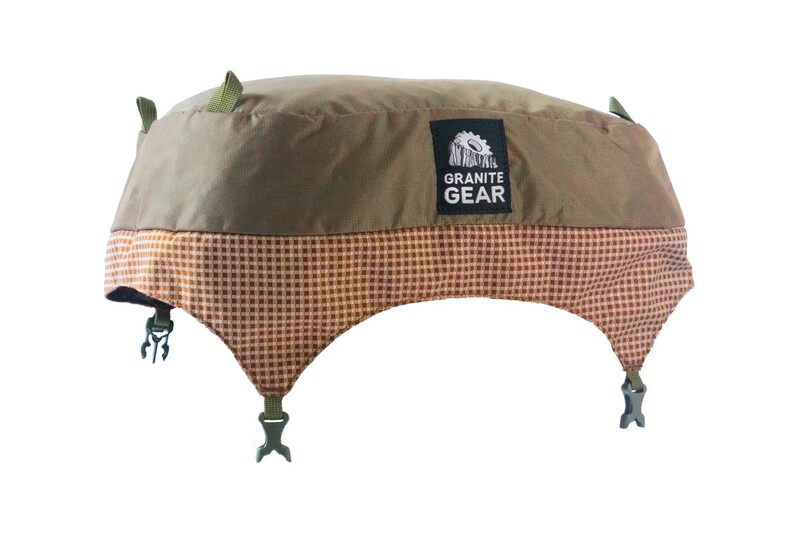 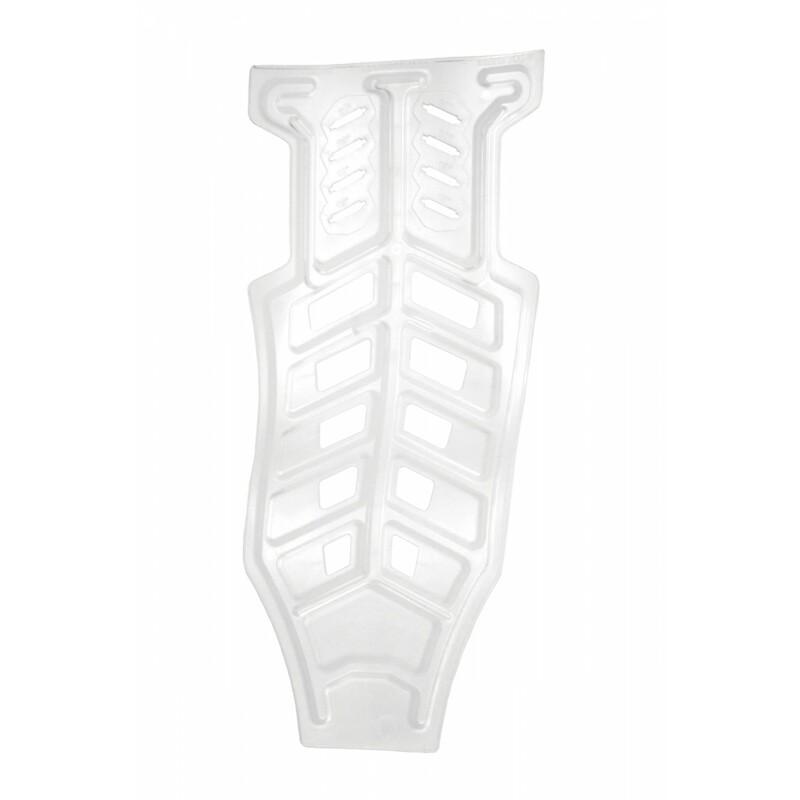 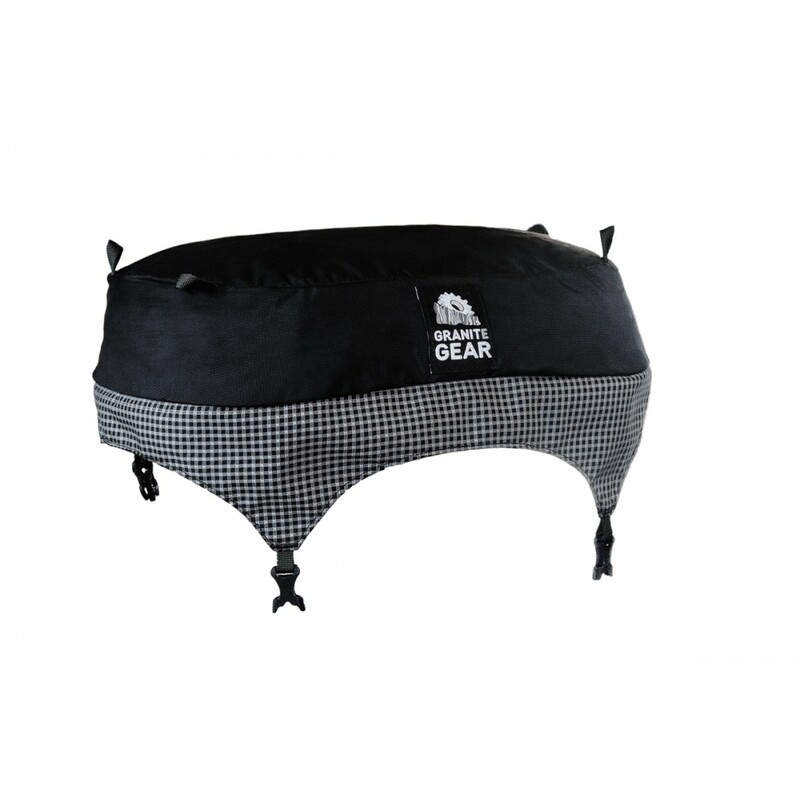 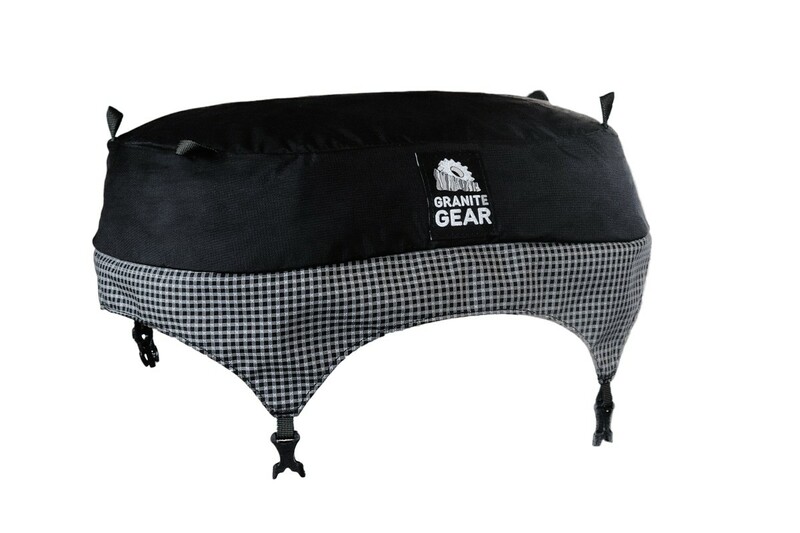 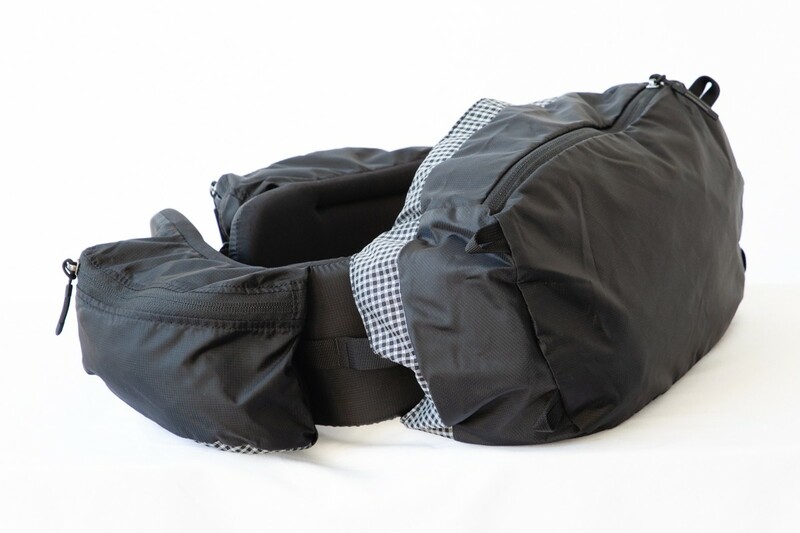 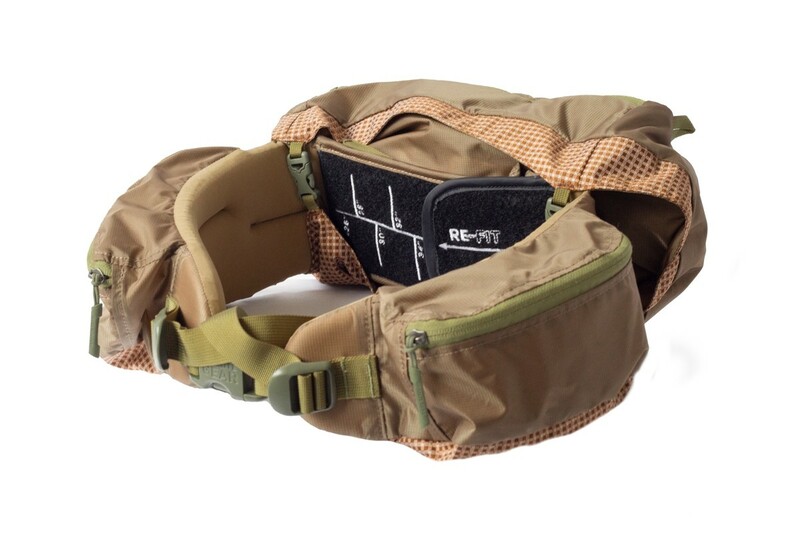 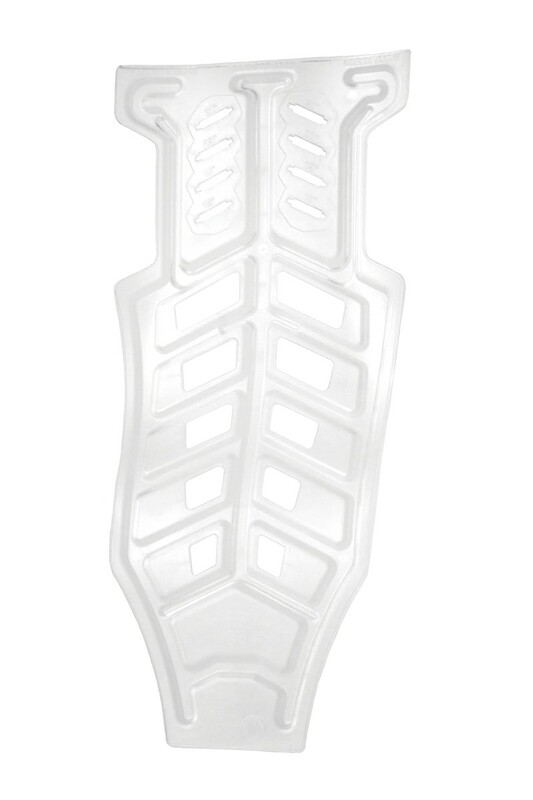 The lid, which is fully removable to cut grams, can be converted to an optional chest pack to carry on your front to keep even more contents at the ready. 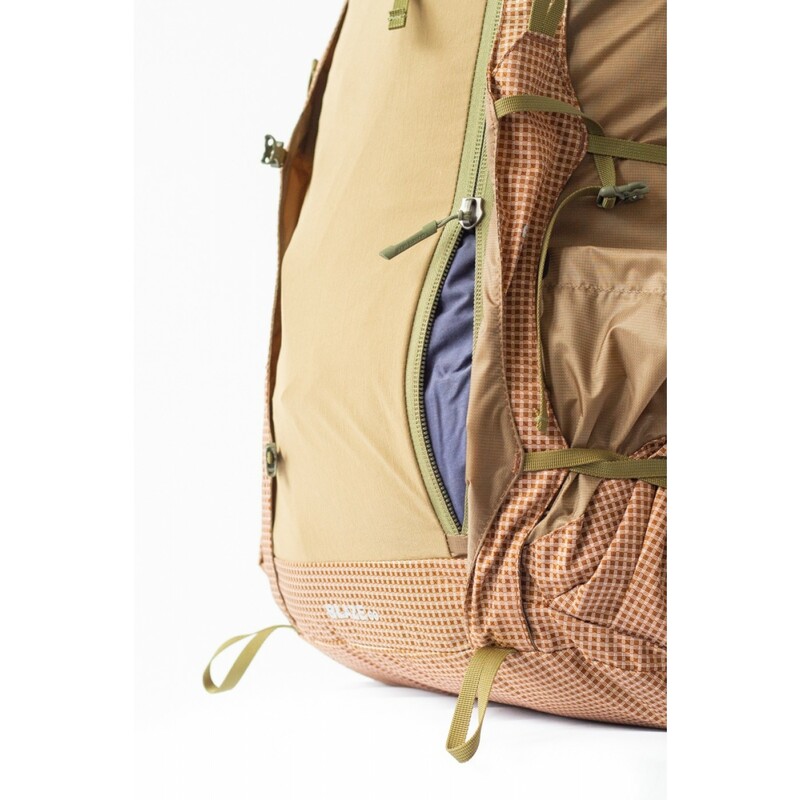 A tall vertical hidden zipper now allows you to access to main compartment quickly, especially to get to those contents at bottom of pack.